In the past few years, several other states—including New York, Massachusetts, Hawaii, and Illinois—have passed laws enabling solar garden programs. But Minnesota’s is currently the biggest and arguably most successful, in part because it places no upper limits on the amount of solar that can be developed in the state. 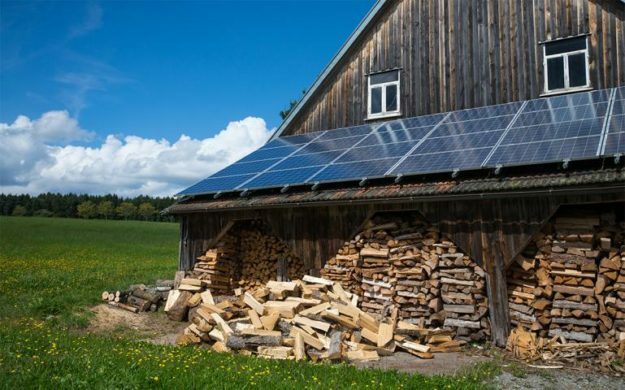 “The success speaks for itself at this point,” says John Farrell, a Minneapolis-based energy expert for the Institute for Local Self-Reliance. 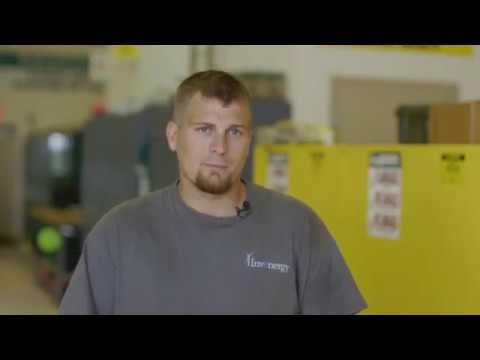 “We’ve got more community solar than any other state. We’re going to continue to lead for quite a while.” Although Minnesota is hardly known for sunny weather, so far its residents seem to have an insatiable appetite for solar energy production. Read more here. Energy storage sees significant growth as more utilities include it in long-term plans, Utility Dive Deployments grew 46% in the third quarter and are expected to rise nearly nine-fold by 2022, GTM and ESA report. This entry was posted in NewsBlog and tagged community solar, energy storage, green transportation, Kearney Solar Development, renewable energy, smart meters, World Bank on December 13, 2017 by Helen Deffenbacher. 2016 was the first year of Minnesota’s solar bloom — but there’s plenty more to come. While even more solar sites are planned to be built in the years ahead, tens of millions of native flowers and short-growing meadow grasses will be taking root under and around the panels. Look for black-eyed susans to develop faster than the rest, followed by purple prairie clover, partridge pea, butterfly weed, and more. Continue reading. services – hotels, gas stations, restaurants – helping to sustain nearly 300,000 jobs. Tourists and travelers visit scores of other national, state and local parks, spending their money to enjoy nature and cultural sites. This entry was posted in NewsBlog and tagged green jobs, jobs related to preserving nature and culture, low-impact solar development, microgrids, renewable energy, smart meters, solar+storage in low-income communities on February 6, 2017 by Helen Deffenbacher. 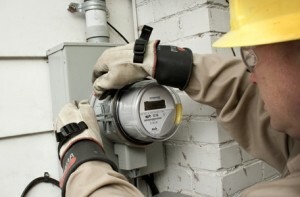 Chicago’s Commonwealth Edison has agreed to test whether customers with smart electric meters use less power and cause less damage to the environment than consumers with conventional meters. “The ability to calculate the environmental benefits of clean energy investments, like smart meters, is critical to accelerating the new energy economy,” said the Environmental Defense Fund (EDF), which negotiated the agreement with ComEd, along with the Illinois Citizens Utility Board. This entry was posted in Nebraska / Midwest News, NewsBlog and tagged Environmental Defense Fund (EDF), Nebraskans for Solar, Peter Behr - E&E Reporter, reducing CO2 emissions, smart meters on March 24, 2016 by Helen Deffenbacher.